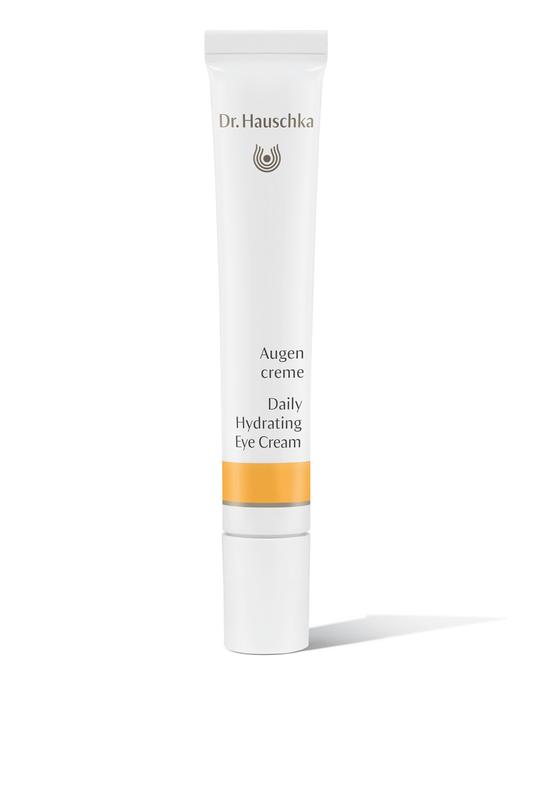 Dr. Hauschka daily hydrating eye cream is non greasy, quick absorbing and easy to apply. It minimises fine lines and wrinkles around the eye area. It can be applied daily with your finger tip.